Wisefilm Aluminum Film with Desiccant Function integrates a polymer drying film with desiccant functionality to create a desiccant moisture absorbing film laminate. 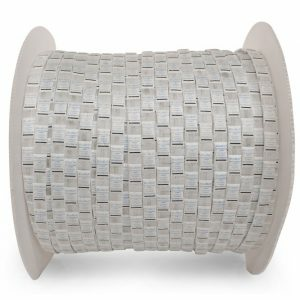 The outer layer is made of a high barrier polymer plastic aluminum film and the inner layer contains drying and moisture absorption functionality. 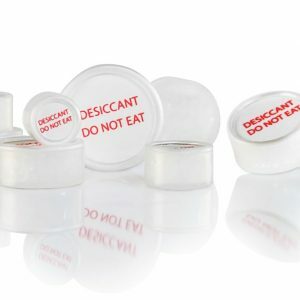 These are laminated by advanced composite technology to create a desiccant moisture absorbing film. 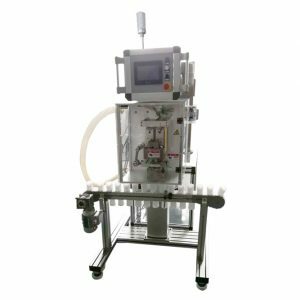 This is a great way to create moisture-free blister packs, gel packs and other methodologies in the medical and pharmaceutical industry that require individual packing. 1. 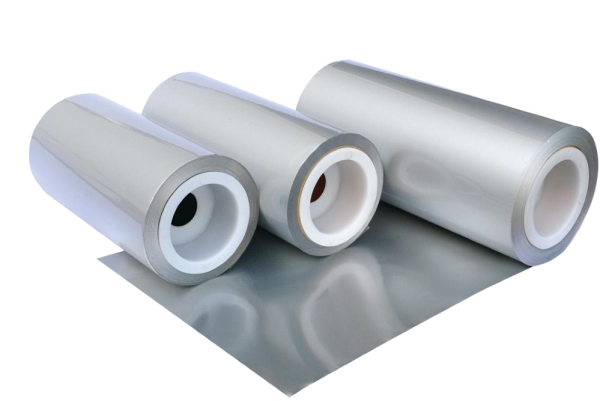 What makes your Aluminum film special? 2. How can we use this film? 3. What type of products use this type of packaging? 4. What benefit does keeping moisture out of these bags provide? 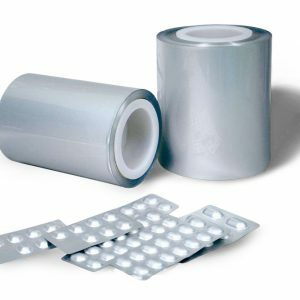 Aluminum Film keep these powders fresh and increase their overall shelf life. 5. How can I order this product now? of our sales managers directly for the best deal possible.